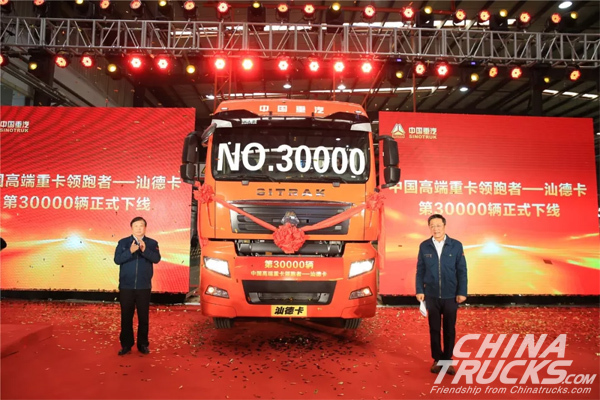 At 12:08 pm on April 1, the 30,000th unit Sitrak heavy-duty truck went off the production line at the production base of CNHTC. Tan Xuguang, president of CNHTC, together with the company’s top officials witnessed the historical moment. 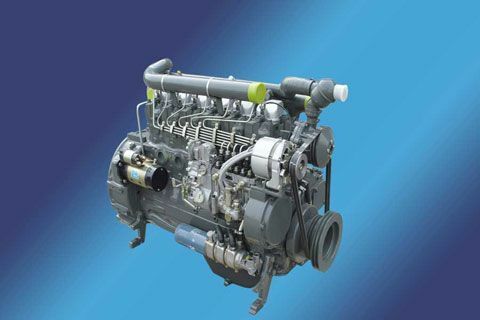 As one of the leading players in China’s heavy-duty truck market, CNHTC rolled out Sitrak in 2013. 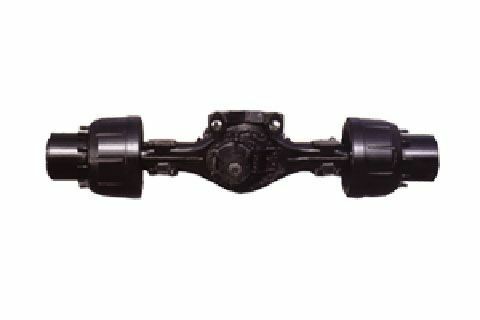 Soon, the new truck model gained great popularity in the market. In 2015, the sales volume of Sitrak was less than 1,000 units; Very quickly, its annual sales volume exceeded 10,000 units. 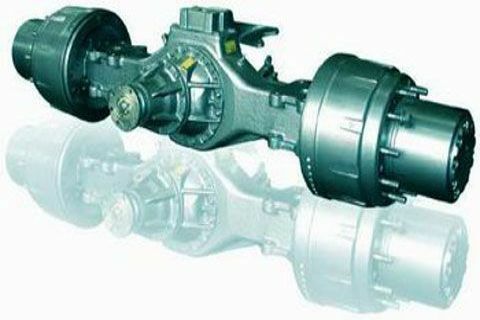 In the first quarter of 2019, CNHTC sold 87,000 units trucks with its sales volume of heavy-duty trucks exceeding 50,000 units. 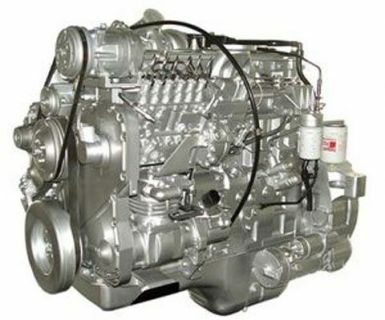 In the same period, its export volume accounted for 46% of the total truck export volume in China.